PayPal has launched its “New Money” campaign in Singapore and Asia Pacific. This is the brand’s first major brand campaign as an independent company following its separation from internet giant eBay. Marketing spoke to Leanne Sheraton, PayPal’s head of APAC marketing & consumer business about PayPal’s latest marketing initiative. Sheraton explained the objective of the campaign was to make a statement about the future of money and introduce the “new” PayPal to the world at the same time. 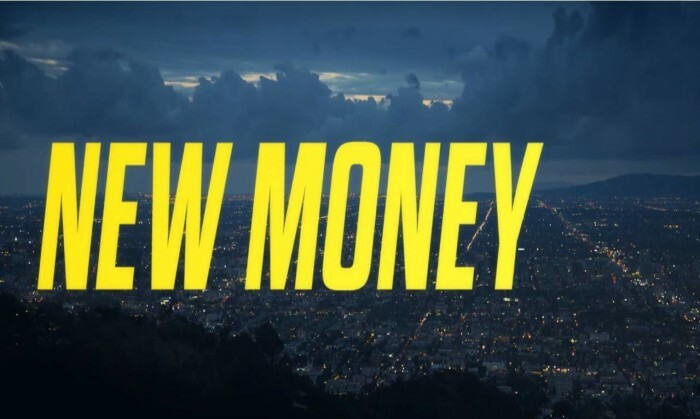 The 45-second commercial of “New Money” highlights PayPal’s features as a paperless payment option, not limited by timezones and geographical factors. The campaign will also be localised for the markets it launches in, in Asia. Sheraton explained “New Money” is a statement to inspire people about the possibilities of the new global economy. “ ‘New Money’ has no boundaries. We have the technology, the innovation for people to be able to buy and sell securely and confidently no matter where in the world they are. These are the possibilities of the new global economy,” she said. The campaign, which was first aired during the first quarter of the annual SuperBowl game earlier this year, was PayPal’s first Super Bowl-scaled ad. The spot was produced by music-video director Nabil Elderkin, known for his work with some of the world’s top music artists such as Kanye West and Nicki Minaj. As such, the campaign clearly targets millennials. Sheraton added that the boundaries between global and Asian millennial consumers are now even more blurred given Asian consumers are seen to be the audience with the most global mindset. Quoting a recent global study from PayPal and Ipsos, surveying cross-border buying patterns of millennials, she said millennials in Asia Pacific are in fact the most globalised in their mindsets and behaviours. 79% of millennials in Asia Pacific have shopped online in the past 12 months, higher than the global average of 73%, with two in five shopping cross-border. Moreover, being in a period of profound transformation, be it how people shop, how merchants sell, how people interact with financial institutions; the very nature of money itself is changing. It’s a time where payment and financial systems must serve customers, not the other way around. Similarly, millennial entrepreneurs have been creating new idea-based businesses, ushering a new wave of entrepreneurship. The allure of being an entrepreneur amongst millennials has never been greater, she added. This is arising from the combination of how mainstream digital payments and social platforms have become, as well as an independent self-starter spirit that is driving a wave of innovation to achieve purpose driven work and life. But the territory is not without challenges. A lack of ease in navigating the complexities of a global economy and difficulty in finding the best solutions are only to name a few. Other notable challenges include fraudulent online activities and transactional difficulties. As such the campaign also aims to inject a positive sentiment into the world of online payments. Advertisers believe online marketing is more relevant for their target markets and can improve the effectiveness of their marketin..